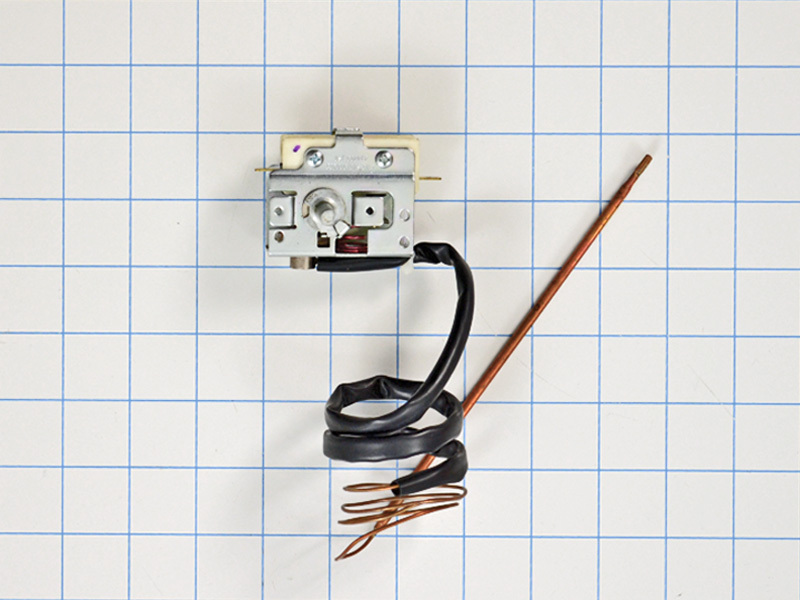 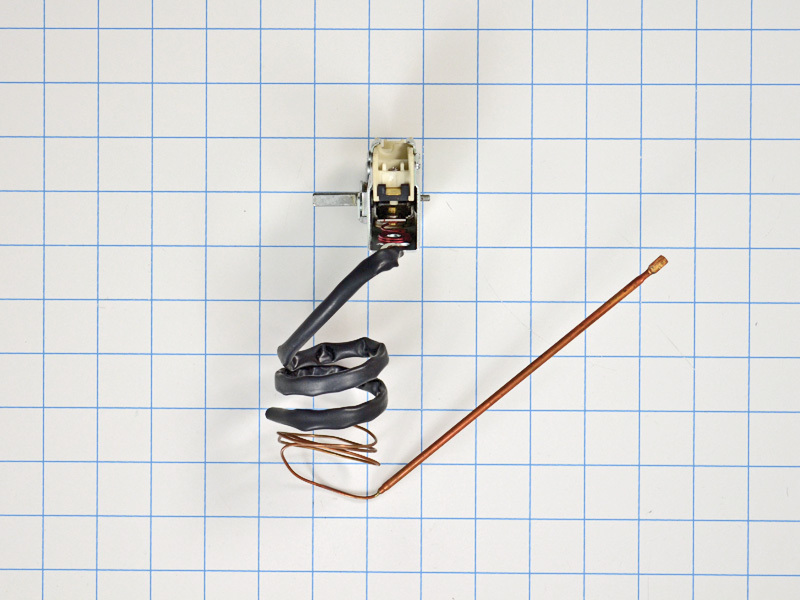 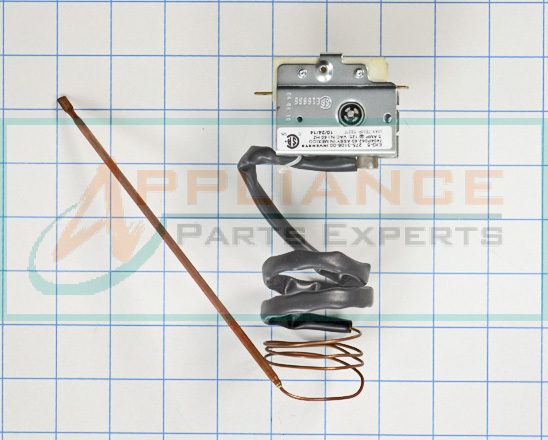 Range thermostat 12400034, is used on Maytag, Jenn-Air, and some Kenmore free standing ranges and wall ovens. 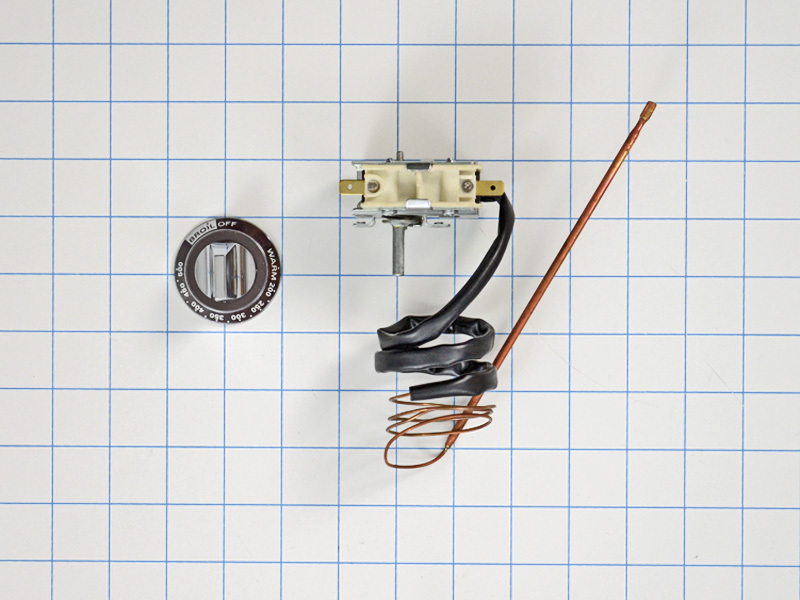 Gas Oven Thermostat Kit 12400034 with a 30 inch capillary tube and thermostat knob included. 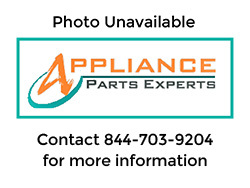 This part 12400034 replaces 1888-440, 1888-454, 1888440, 2803, 5-50758, 550758, 7404P032-60, 7404P062-60, 7404P063-60, 7515P006-60, 7515P008-60, 7515P019-60, 7515P019-60K, AH2006880, EA2006880, PS2006880, W10127327, etc.